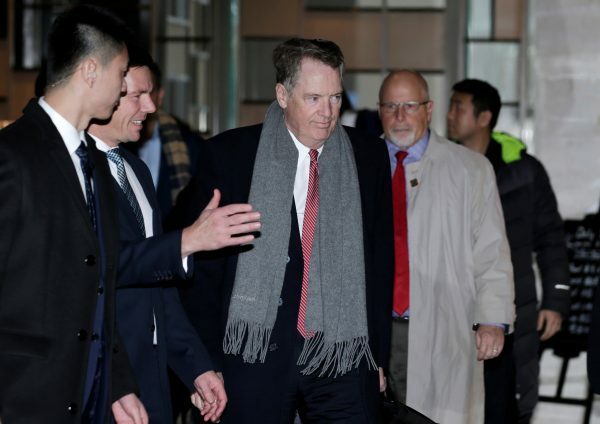 On March 20, Trump warned that the United States may leave tariffs on Chinese imports for a “substantial period,” though Beijing has pushed for them to be removed.Trump warned on March 20 that the United States may leave tariffs on Chinese goods for a “substantial period” to ensure that Beijing complies with the terms in any trade agreement that may be signed.The face-to-face talks will be the first since Trump delayed a March 1 deadline to avert a rise in tariffs on $200 billion worth of Chinese imports to 25 percent from the current 10 percent.“The deal is coming along nicely,” Trump told reporters at the White House, adding that the China trip was intended “to further the deal.”Trump added when asked if he would be lifting U.S. tariffs on Chinese goods: “We’re not talking about removing them. We’re talking about leaving them for a substantial period of time because we have to make sure that if we do the deal, China lives by it.”Trump did not elaborate on his plans for the tariffs. 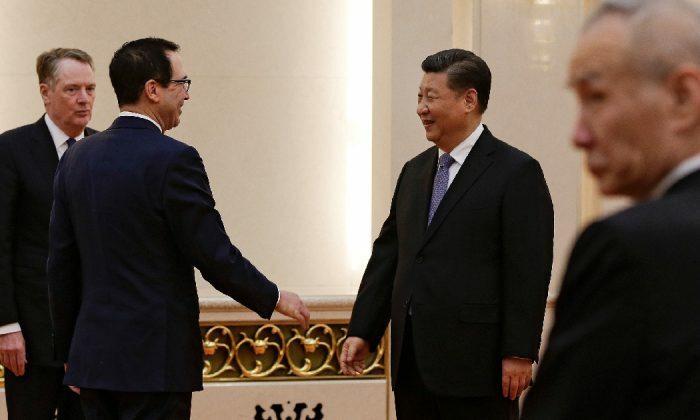 His negotiators have demanded that China agree to an enforcement mechanism to ensure that Beijing follows through on any reform pledges in any deal. Steve Holland contributed to this article.